The EU’s foreign policy chief, Federica Mogherini, will begin a visit to Ethiopia today. High Representative/Vice-President Federica Mogherini is travelling tomorrow on a landmark visit to countries in the Horn of Africa region from 9 to 13 February. 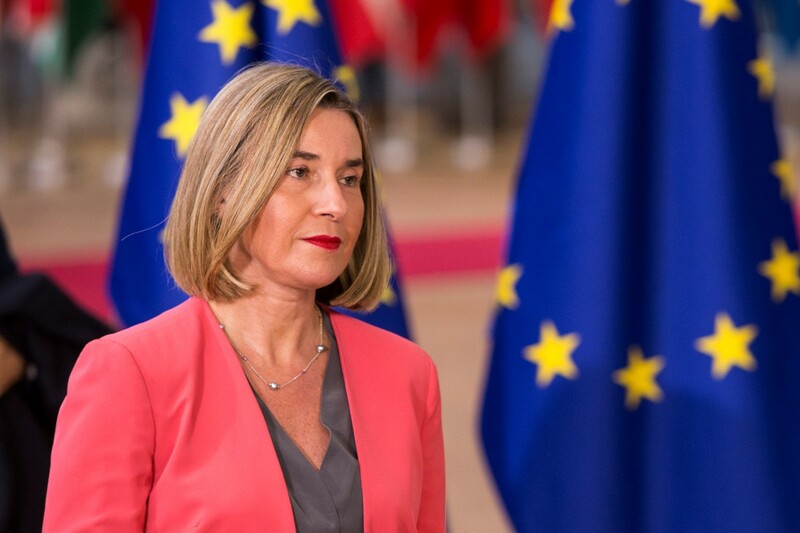 Federica Mogherini will begin her visit in Addis Ababa, Ethiopia where the African Union Summit is taking place and she will meet several Heads of State or Government in the margins. In Ethiopia she is due to meet President Shale Work Zwede and Prime Minister Dr Abiy Ahmed, among other members of the Government, to discuss further strengthening the EU-Ethiopia partnership. The High Representative/Vice-President will also visit EU funded projects supporting the International Organisation for Migration together with Director General Antonio Vitorino. Continuing her visit in the Horn of Africa, Federica Mogherini will visit Kenya, where she is due to meet President Kenyatta and members of the Kenyan government. In Kenya, she will also launch a cross border programme, meet with representatives from the UN Habitat and UNEP, youth and civil society groups as well as inaugurating the new EU Delegation offices in Nairobi. She will conclude her visit by travelling to Djibouti to meet President Ismail Omar Guelleh and other members of Government, as well as visiting Member States' military bases operating the EU's ATALANTA maritime security mission. Press points during the mission will be made available on EbS. The EU is working actively to strengthen its partnership with the region which shares many common interests with the European Union, from tackling climate change to boosting investment, to better managing migration and creating opportunities for youth. The EU is a key partner for the region in many areas, in particular security with the three Common Security and Defence Policy missions: EUNAVFOR Atalanta a maritime mission which fights piracy off the Somali coast, EUTM Somalia and EUCAP Somalia. The EU is also a key supporter of Intergovernmental Authority on Development, the regional body in the Horn of Africa.